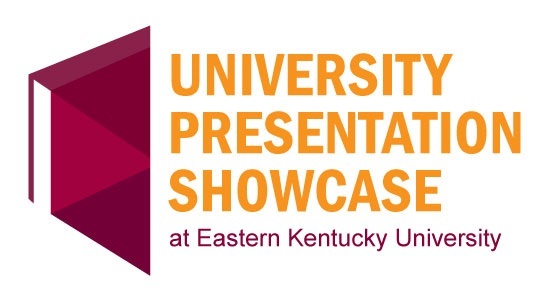 Bradshaw, Molly J., "Utilization of Infographics in the EKU Classroom" (2018). University Presentation Showcase Event. 9. An infographic is a means of data visualization. Specifically they are meant to present data in a visual way to tell a story or support a position. The purpose of this presentation is to discuss utilization of infographics in the classroom as it relates to the Visual Literacy Standards for Higher Education (ACRL, 2013). Students may be required to appraise or create infographics. Faculty may use infographics to present a course overview or as a substitution for a reading assignment. There is significant potential for engagement using this medium.